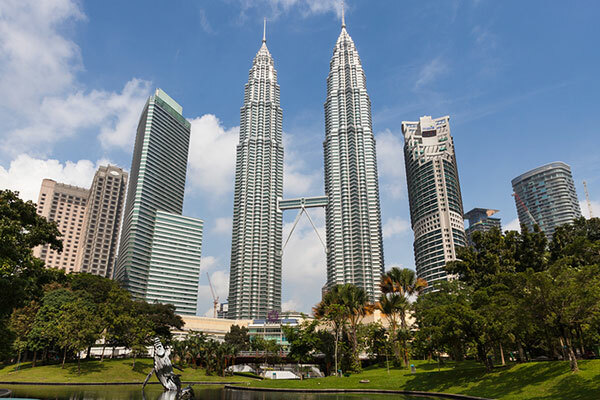 The Australian government has warned that terrorists may be planning attacks in and around the Malaysian capital Kuala Lumpur. Malaysia has been on high alert since a bomb and gun attack in Indonesia's capital in January, which was claimed by the Islamic State militant group. Malaysia had also arrested a suspected militant who confessed to be planning an attack in the country. "Terrorists may be planning attacks in and around Kuala Lumpur. Attacks could be indiscriminate and may target Western interests or locations frequented by Westerners," read a travel advisory post on the Australian government website. It also recommended that Australians avoid travel to the coastal region of eastern Sabah, where the beaches and islands are popular with foreign tourists and diving enthusiasts. Malaysia's Foreign Ministry said it noted the travel advisories and would keep foreign missions informed on security developments.